Spring is such an uplifting time of year! As nature moves into action with its longer days and blossoming trees. The spring bulbs brighten our gardens and the birds start singing. When spring is the air our thoughts turn to fresh crisp colours…. Sunshine yellows, pastel blues and greens, pinky-reds, cool lavender and turquoise. 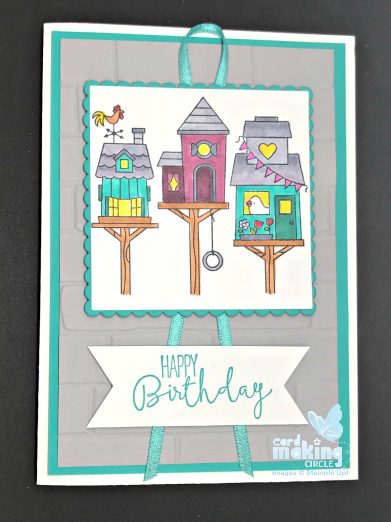 Such a fantastic mix of colours to create some amazing spring cards! Valentine’s Day – held on the 14th February is the only fixed date. Mother's Day and Easter which are both moveable dates and change each year. 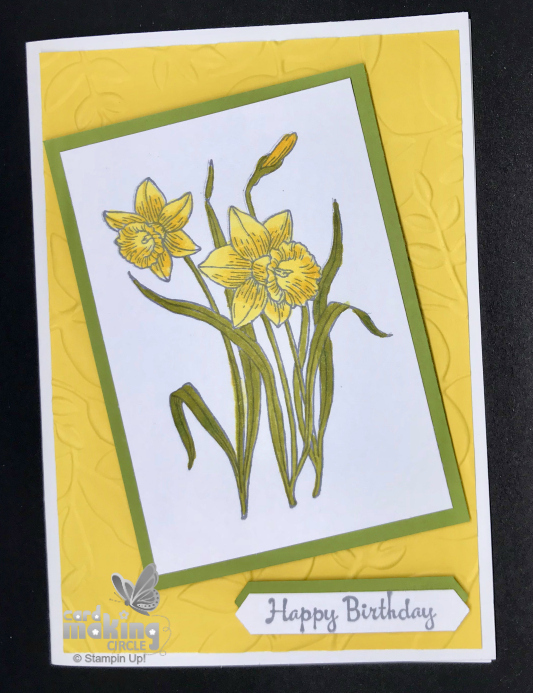 Daffodils cards will brighten anyones day! 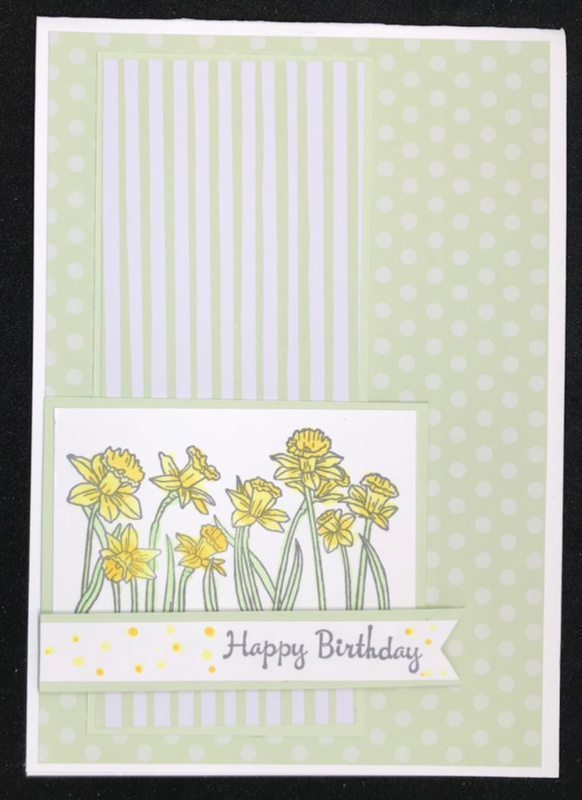 They can be used for birthday cards, thank you cards, Mother's day and Easter cards. The daffodil is the national flower of Wales and is worn on St David's day (1st March). It also symbolises new beginnings and has been adopted by the Marie Curie Charity to help raise funds to support people with cancer. 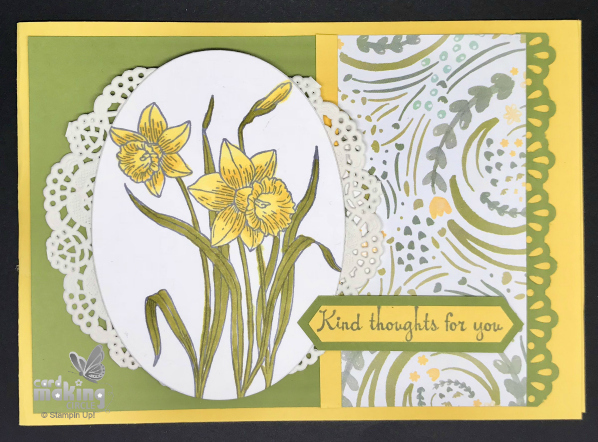 Our daffodil cards have been made using the "You're Inspiring" stamp set from Stampin Up! with co-ordinating card and paper. Layer all the parts together to complete card. Use foam pads to raise picture and sentiment. 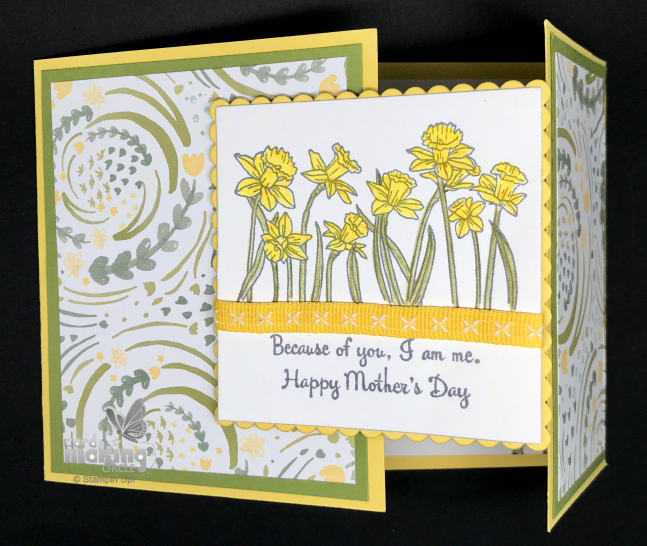 The final daffodil card is a gate fold card and uses a different stamp from the same stamp set. 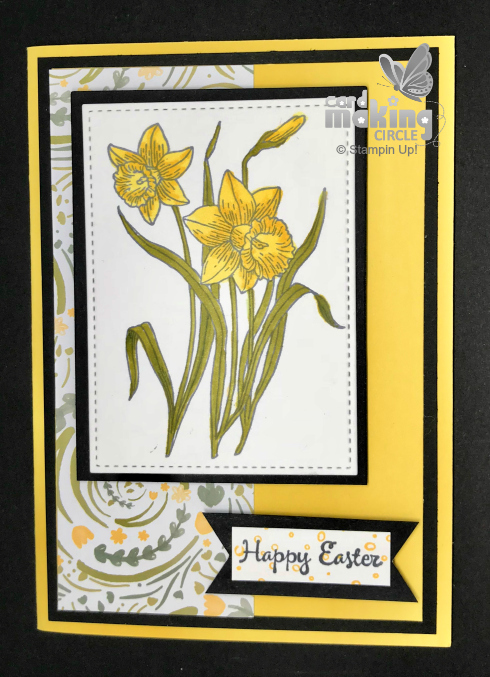 These daffodils were coloured using watercolour pencils and a blender pen. These cards were made over the Easter weekend just as our garden birds were eyeing up the bird boxes! Hopefully we'll have some "lodgers" soon. 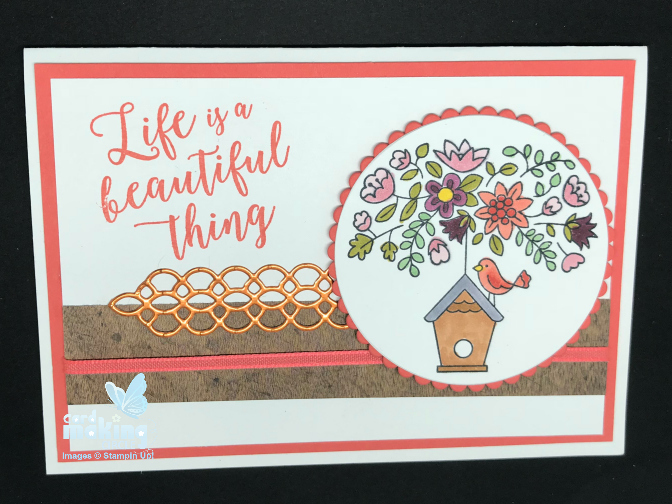 To make the cards I used the "Flying Home" stamp set from Stampin Up! and coloured in with alcohol markers.